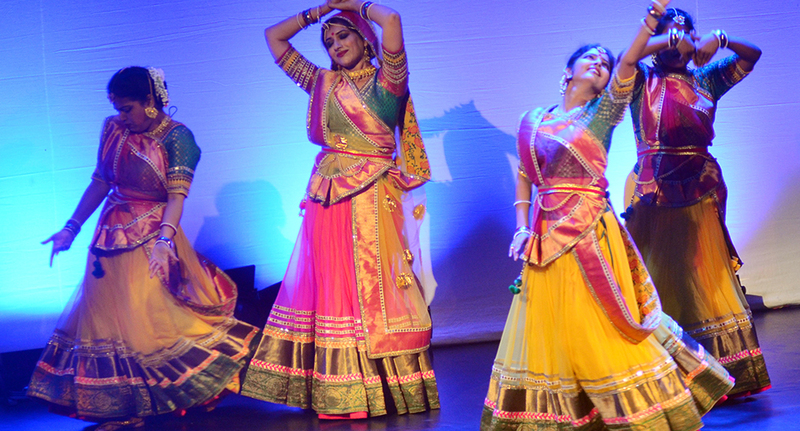 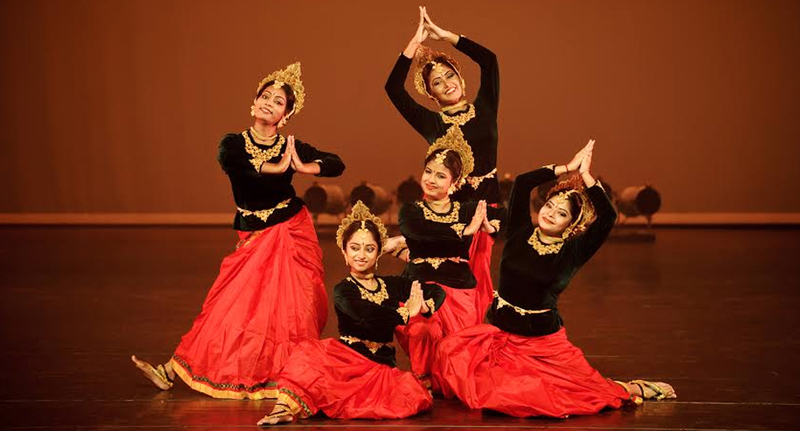 Indian Dance Creations is a modern interpretation of the cultural diversity and richness that India has in the world of dance. 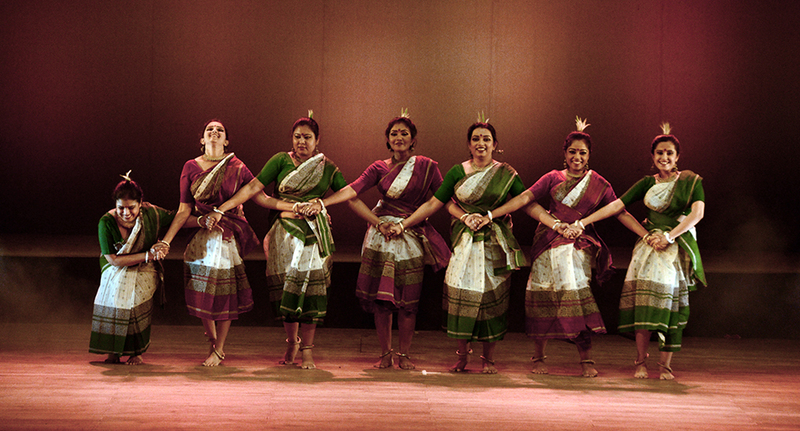 The dances choreographed by Tanusree Shankar are based on the technique of New Dance, following the path shown by Uday Shankar, the pioneer who popularized Indian dance and music all over the world since 1920. 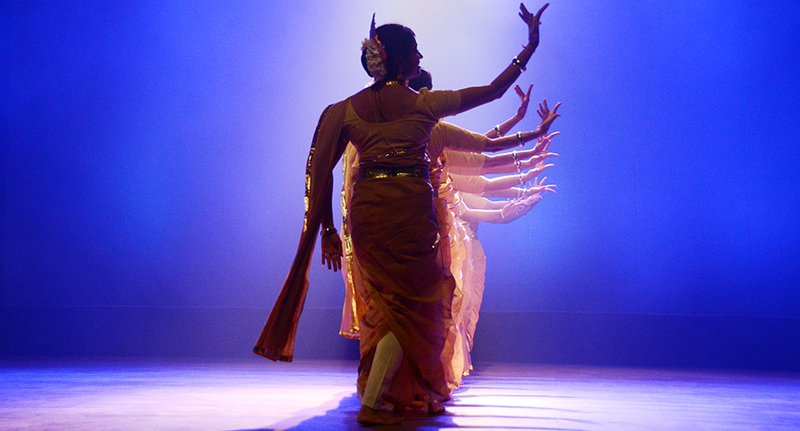 This particular style has its roots deep in the spirit of India. 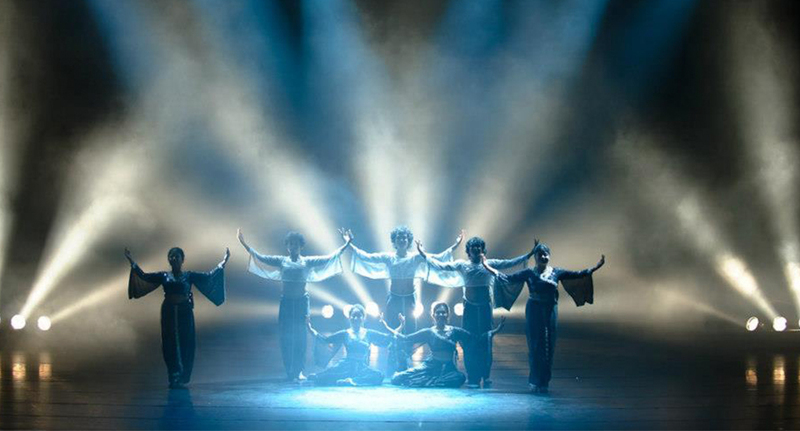 The dances are presented in a theatrical manner to please audiences all over the world. 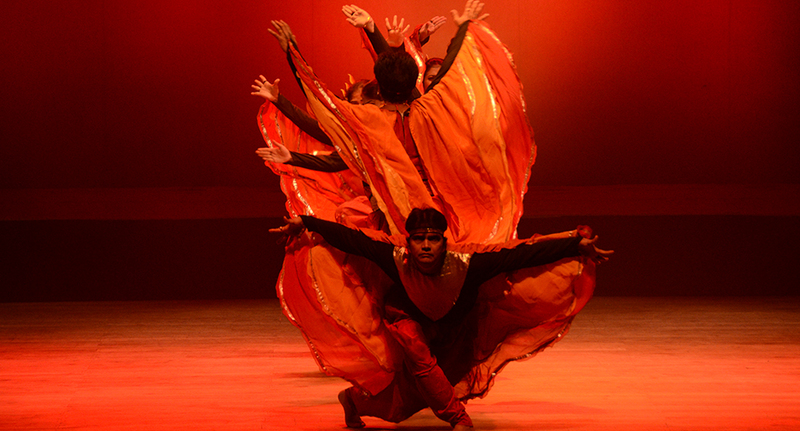 No number is based on any pure classical or authentic rigid style of dance – they are all innovative. 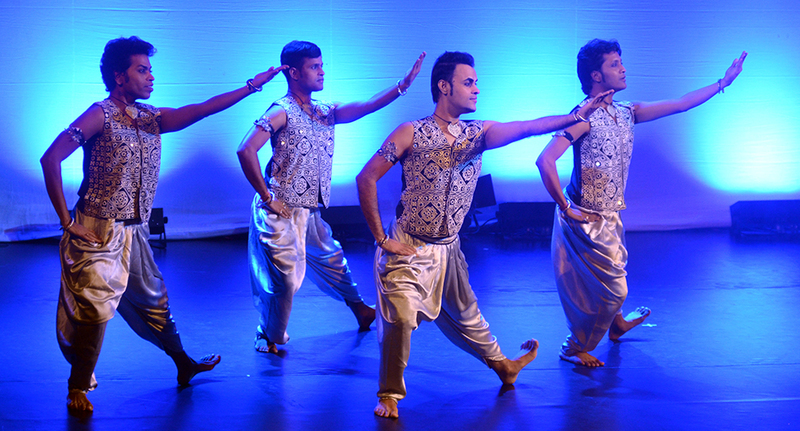 The show is Indian in origin and spirit, modern in presentation, universal and timeless in appeal.